Folsom CA – The Folsom Dryer Vent Cleaning Wizard is on a mission to educate residents in the neighborhood to prevent dryer related fires. Many home insurers are now making dryer vent inspection mandatory before providing coverage. An inspection by a qualified dryer exhaust technician will eliminate the danger and provide many other benefits to the home owner. What causes the danger? According to Gina Fazil, owner of Dryer Vent Wizard, there are several factors that contribute. 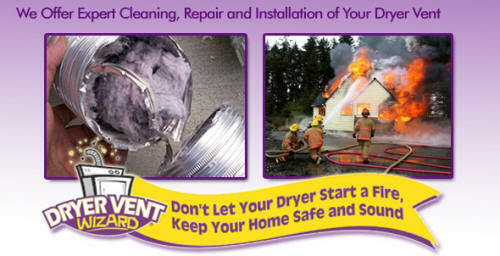 Restricted air flow through the dryer vent caused by lint accumulation is highly flammable. 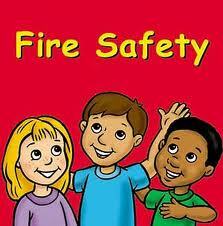 With reduced air flow heat builds up to a dangerous level and ignition occurs. Regularly scheduled inspections of the dryer vent system are the only safe way to eliminate the danger. Dryer Vent Wizard is qualified to replace inferior dryer vent systems in homes and businesses. Many homes still have old style dryer vent hose which contributes to the problem of lint build up. The old plastic and foil accordion style dryer hose is no longer up to code. The ridges inside invariably begin a collection of lint with first use. The lint filter in the dryer catches only half of the actual lint produced and the rest ends up trapped in the dryer vent hose. As the lint builds up a clog eventually occurs. The Wizard (http://folsomca.dryerventcleaningnow.com/) will also inspect the dryer vent cap on the outside which is very important. Not only do clogs occur there from lint but birds and small animals have been known to make nests there. This also restricts the flow of air through the dryer hose leading to increased danger of home fires. A dryer vent service technician will make sure these crucial areas are free of obstruction whether the dryer vent is behind the dryer or inside the walls leading to the roof. Loose dryer vent hoses allow hot moist air to escape into the home allowing for mold and bacteria to grow which can cause problems both for the health of family and pets. The Wizard will inspect the hose to make sure there are no leaks or blockages. 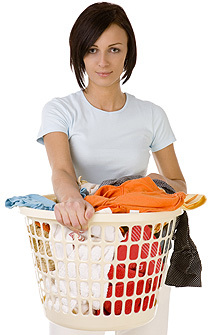 She will replace faulty tubing and ensure the dryer operates safely and efficiently. The family home can be made significantly safer and healthier by calling Dryer Vent Wizard for an inspection and service. Gina Fazil serves residents and business owners in Sacramento, Folsom, Elk Grove, Roseville and surrounding areas. Visit http://dryerventsgoinggreen.com/ to learn more. Folsom CA – According to the Folsom Dryer Vent Cleaning Wizard, proper dryer maintenance is necessary for safety as well as energy savings. 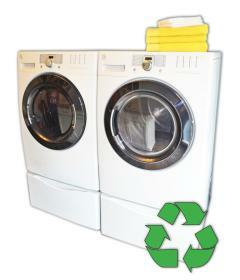 Keeping the dryer vent clean and green will save money in the laundry room while improving dryer performance, extending longevity, and most important, preventing a dryer fire. Gina Fazil, owner of Dryer Vent Wizard of Sacramento combines an important home service with education to promote dryer safety and energy savings. Her customers appreciate her dedication to excellence as she cleans and repairs dryer vent systems to help save energy while promoting safety. 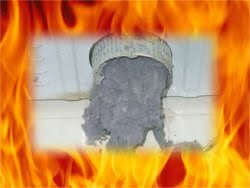 Over 17,000 dryer fires occur each year with failure to clean dryer vents being the leading cause. Poorly installed dryer vent systems can also be hazardous. The Wizard (http://folsomca.dryerventcleaningnow.com/) is especially concerned with people using the vinyl, plastic or flexible foil dryer ducts. Another concern is in older homes where the dryer vent leads into the crawlspace under the home. Dryer Vent Wizard specializes in commercial and residential dryer vent service, dryer vent cleaning, repair and new dryer vent installation. 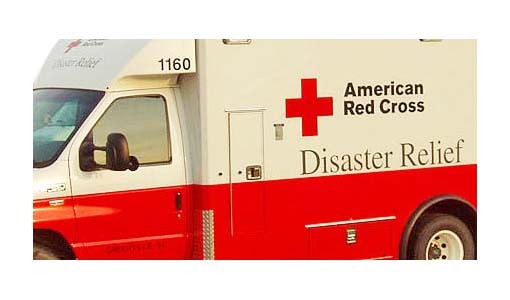 Gina Fazil serves the Sacramento area, Folsom, Galt, Elk Grove and surrounding neighborhoods. 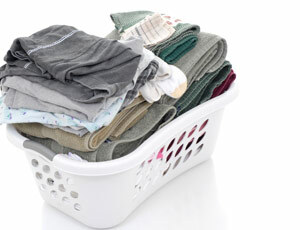 Visit http://www.dryerventcleaningfolsom.com/ to learn more.